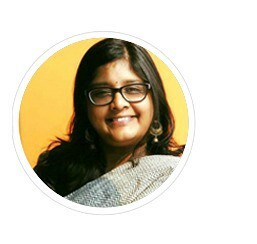 These Tea Instagrammers Are Spreading Joy With Each Post! 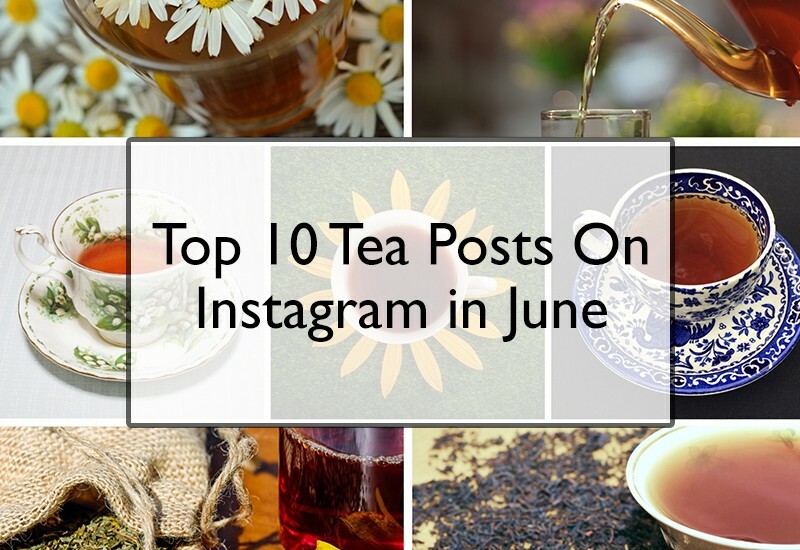 The month of June saw several tea lovers become more brazen in their approach to tea. From taking a new approach to traditional recipes to exploring new teas, it has been a happy summer! Ah! The joys of summer. A warm cup of an excellent spring tea to wake up with and extra hours of sunlight to have more tea in. 1. A dash of ice and colour! 2. Picking up a new tea skill! I finally took time to make a nice pic of my #puer #knife made by @crimsonlotustea Now I need to take a bit more time and make sheath for it. 4. Absolutely delightful, frame after frame! 5. And then there’s a splash! 6. And there’s more iced tea, with a dash of sun and sand. Summer in a frame! 7. And then, there were those sun-brewing to the solstice! 9. More ice please, and more tea! 10. Sit back, relax and tea! We’ll bring you a whole range of new tea posts and the Instagrammers who spread the delight of the tea world with us. Until next month, happy sipping!